SALE! 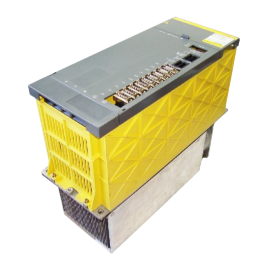 Spindle Amplifier Modules From GE Fanuc and more! 1 YEAR WARRANTY & #1 Customer Service!